Just posted this on facebook. Got a new canvas from Julia Snyder. 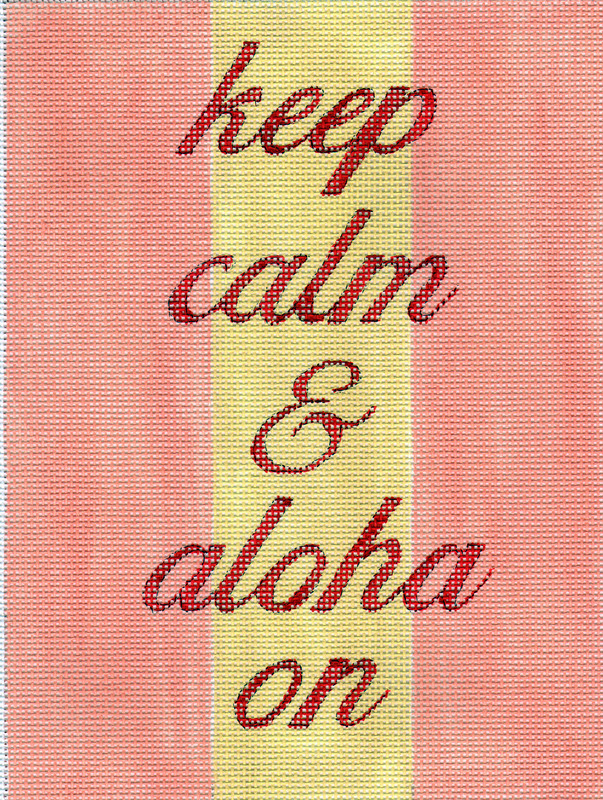 Just remember to Keep Calm and Aloha On. Enjoy! I really like that canvas.